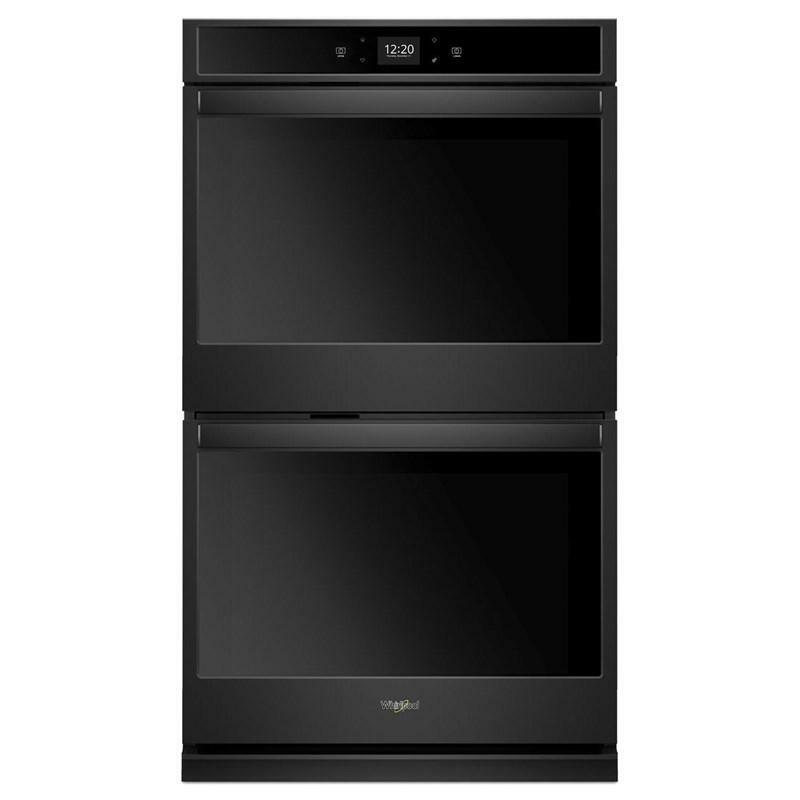 This Whirlpool smart double wall oven offers a 10.0 cu.ft. 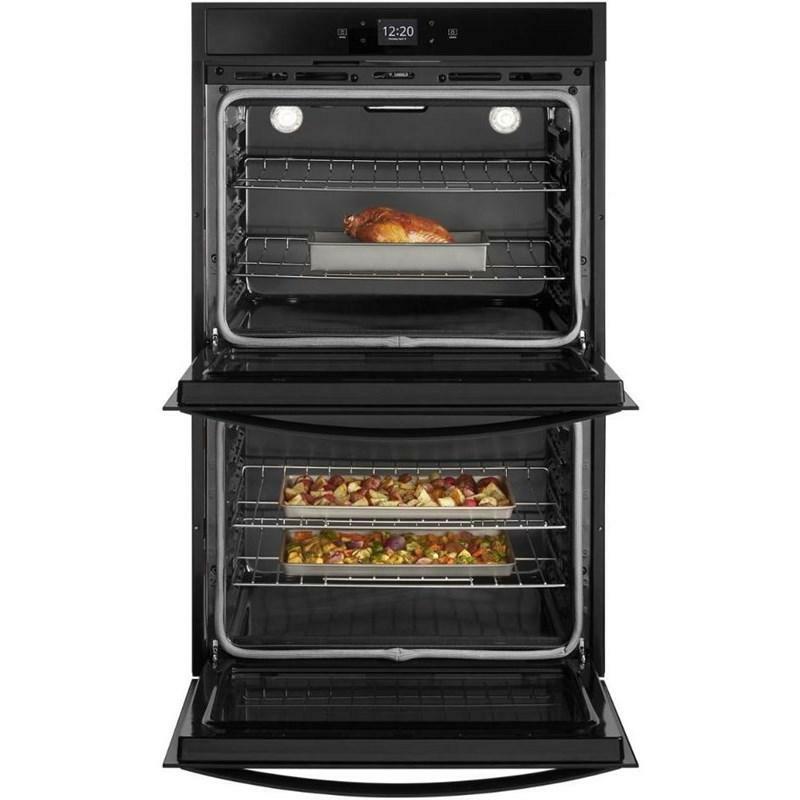 total oven capacity and features Frozen Bake™ technology, steam clean option and multi-step cooking. The touchscreen provides instant access to settings your family uses most. 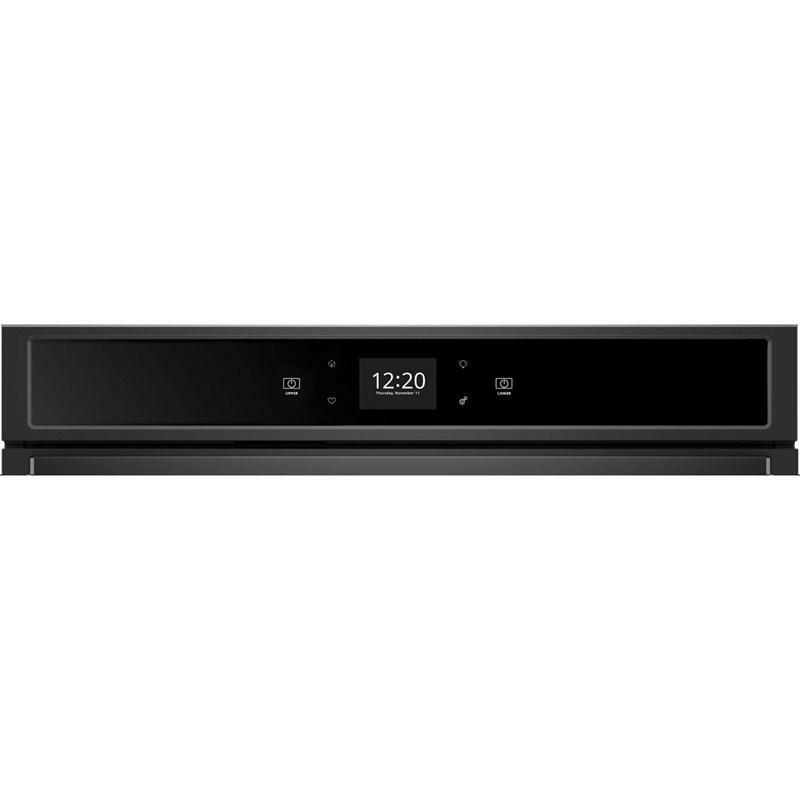 Also, use your smartphone or tablet to send multiple cooking instructions to your smart oven all at once.